A Practical Guide to Face Detection using Gabor Feature Extraction and Neural Networks in MATLAB. 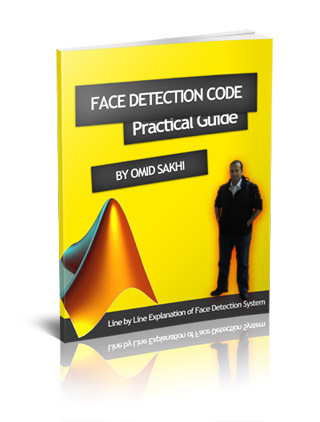 Face Detection Code is a practical and educational guide that walks you through writing your first face detection program in MATLAB. Face Detection Code is a practical and educational guide that walks you step-by-step through writing your first face detection using Gabor feature extraction and neural networks in MATLAB. It is based on 'Face Detection System for MATLAB' which was originally released on May 2006. A Line by line describtion of the program as well as the concept behind it is also included.